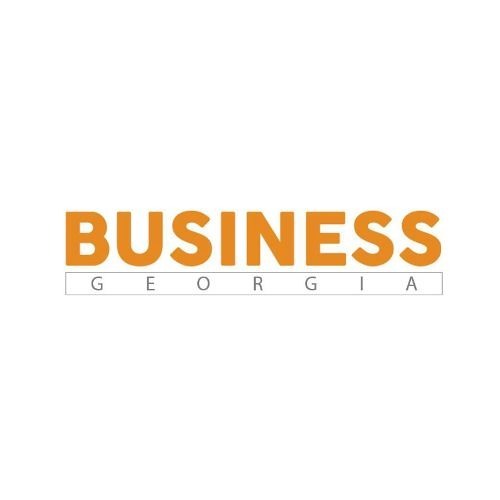 Business Georgia First bilingual, monthly published business publication in Georgia. Magazine is thought up to be the reference handbook for the representatives of Georgian and foreign business sector. With its precisely structured content, publication meets the interests of it’s readers by showing them modern ways of doing business,involving them into entrepreneurship, showing the best opportunities for business education.